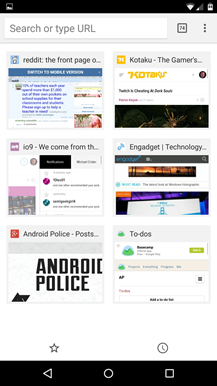 Read it later apps are massively popular, with examples such as Instapaper or Pocket being among the most downloaded apps on Google Play. 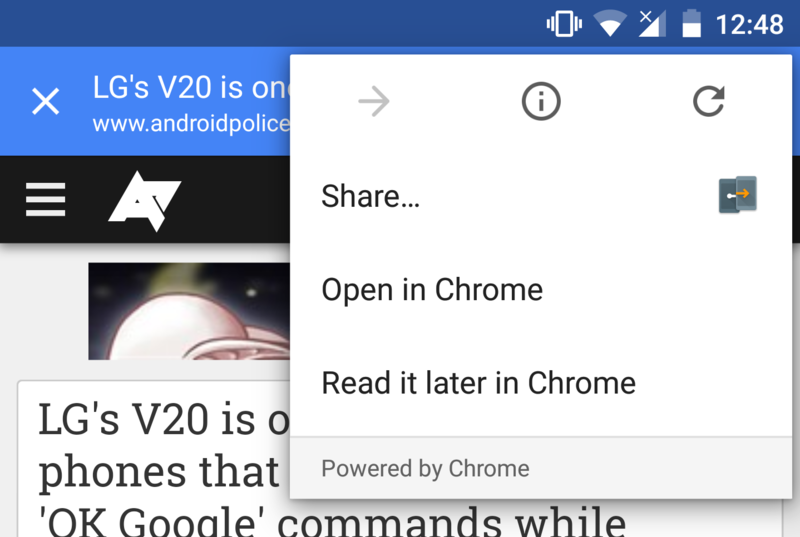 Google is also getting into the game now, albeit in a different way, with the Chrome team adding a read it later feature to the development versions of the browser. 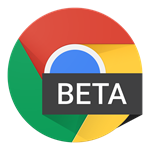 As alluded to, both Chrome Dev and Chrome Beta have this, but in slightly different guises. W3C, the web standards group, has created an API to help homogenize the relevant aspects of signing into websites. 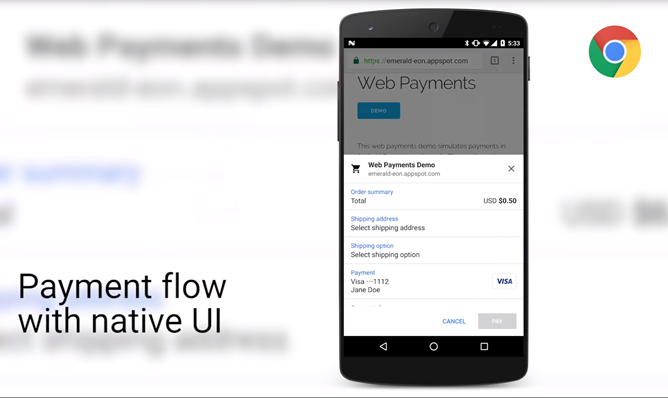 Chrome v51 has support for a new credential management API and some backend enhancements. 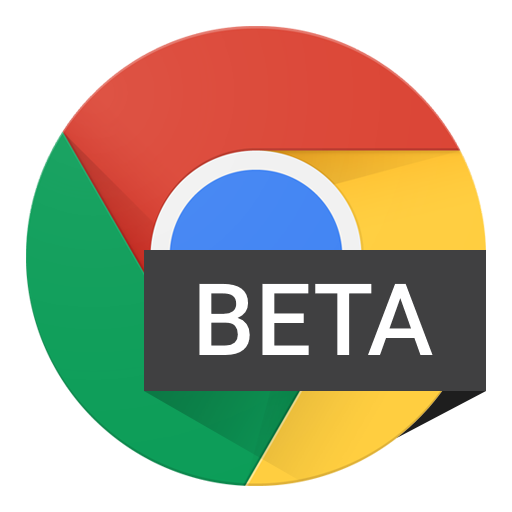 The march of Chrome updates never ends, and now is the time for the beta build to advance. 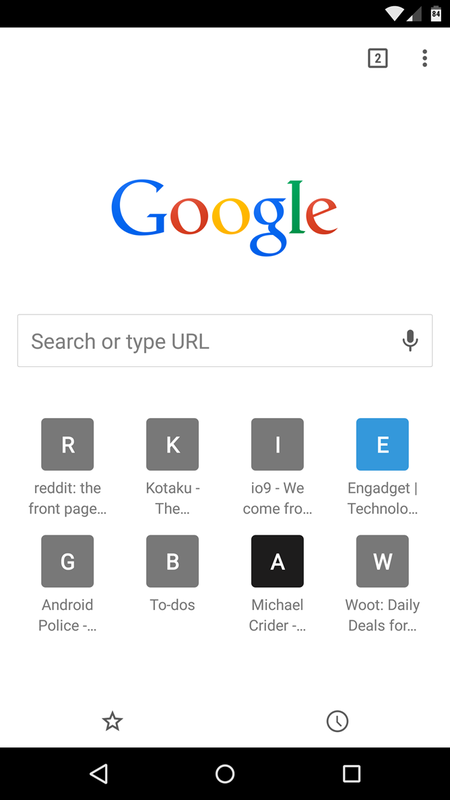 Google is rolling out Chrome Beta v51 on Android. Since we've already seen v51 in the dev channel, we know what to look for—and yep, the merged tabs/apps option is indeed gone. So, that wasn't a fluke. 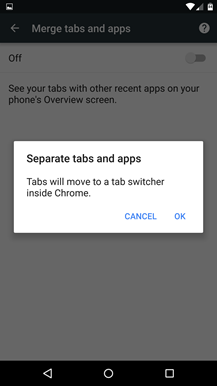 Google has now backed down on the merged apps and tabs option that was introduced in Lollipop. 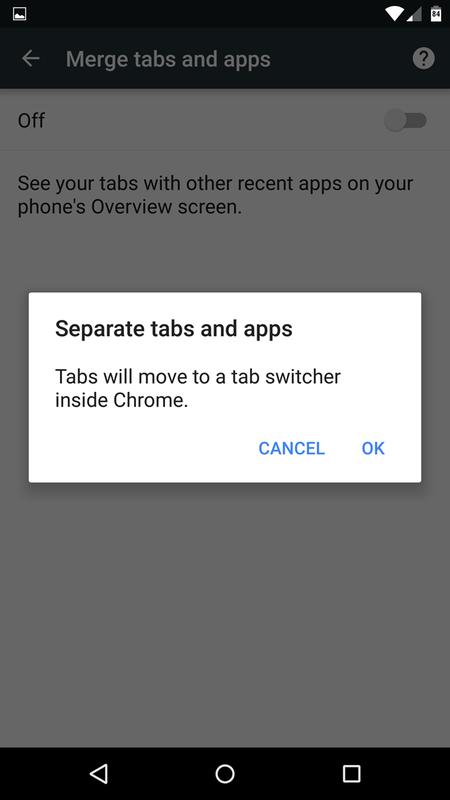 It was first made non-default, then it was pulled in Chrome Dev a few weeks ago. When you come across a QR code, the experience isn't exactly seamless. You tap your barcode scanner, aim at the funny looking blocks, then watch a link open up in your browser. Then you're either looking at a website or downloading an app. 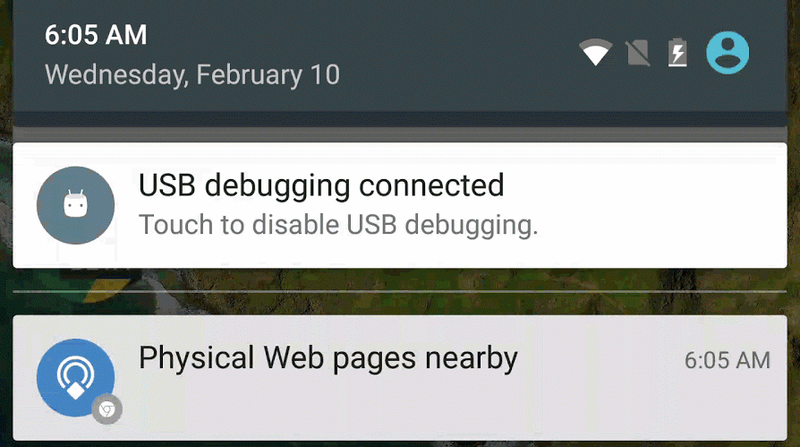 Beta 46 was announced for Android yesterday, and it brings a slew of under-the-hood improvements. Even more than that, it brings a ton of features for developers that I'm not even going to pretend to fully understand; if you're the type who likes to dig into code, however, you may want to check out the Chromium blog for more info. The new standard swaps out the frequently-visited website thumbnails you're probably familiar with for icons, which are simply letters with some fancy background formatting. Media playback notifications don't use service workers. The latest release of Chrome Beta doesn't include many big, user-facing changes, but is instead mostly filled with incremental improvements to long-term development goals. 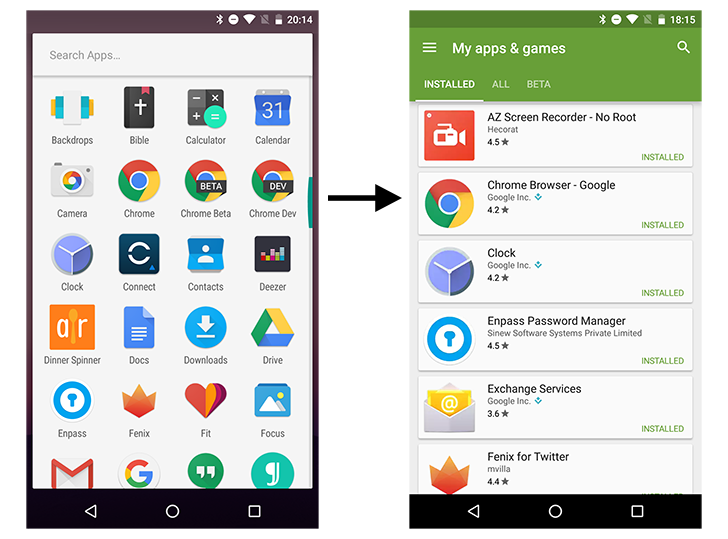 The one goodie for end users that you may notice in normal use is the newly-added ability for websites to give you an Android notification with play and pause buttons to control audio. For websites using up-to-date APIs, audio and video that is over 5 seconds long will result in a notification being displayed for easier control. 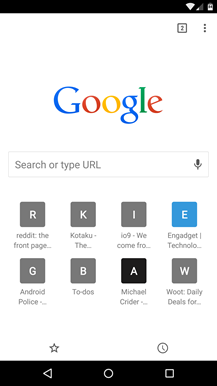 I think of this somewhat similarly to the desktop version's indicator for noisy tabs.